KIDS FIRST! Radio » Blog Archive » Angry Birds, Dino Dan: Dino Babies, Mack & Moxy, X-Men: Apocalypse and more! 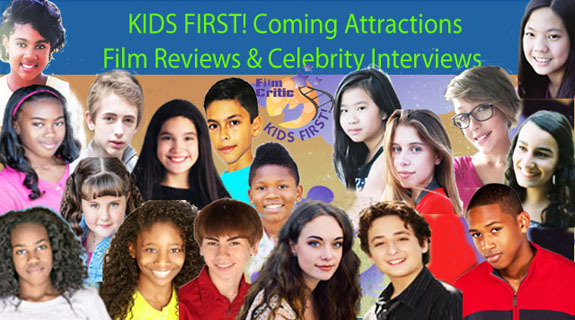 Angry Birds, Dino Dan: Dino Babies, Mack & Moxy, X-Men: Apocalypse and more! This entry was posted on Tuesday, May 24th, 2016 at 1:00 pm and is filed under KIDS FIRST RADIO. You can follow any responses to this entry through the RSS 2.0 feed. Both comments and pings are currently closed.